At the time of the alleged offence in 2007, Gaikwad was an executive engineer for the Public Works Department (PWD). Observing that there was “strong prima facie” evidence against the chief engineer of Maharashtra State Road Development Corporation (MSRDC), named in an alleged corruption case, a special court in Mumbai has refused to discharge him. Anil Gaikwad, who was suspended in 2015 when his name cropped up in alleged corruption cases including one involving the Konkan Irrigation Development Corporation (KIDC), was reinstated as MSRDC’s chief engineer in 2017 by the state government. “It clearly appears that there is a strong prima facie case appearing against the accused no. 6 (Gaikwad) and hence to discharge him from the alleged offences would be a travesty of justice. According to the prosecution, accused no. 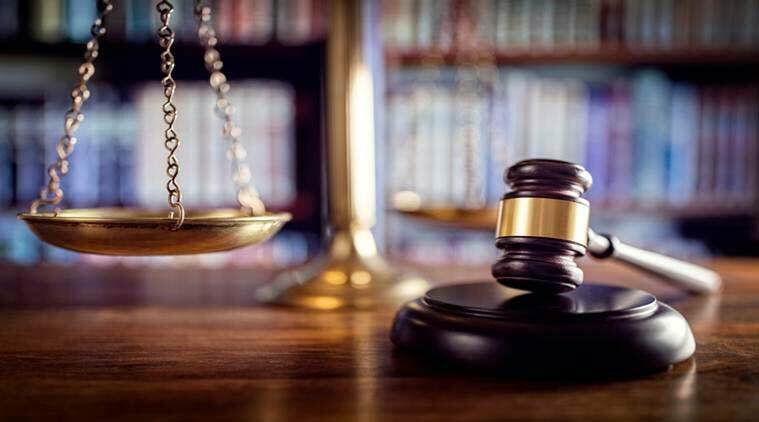 6 has committed such alleged offences which are of very serious nature while acting in capacity of an important official during the discourse of such business as associated in the prosecution case. Hence, the prosecution is entitled for an opportunity to prove such allegations against the accused,” the court said in its order last week. At the time of the alleged offence in 2007, Gaikwad was an executive engineer for the Public Works Department (PWD). The FIR was registered in 2015 under sections, including cheating, forgery, criminal conspiracy, destruction of evidence and relevant sections of the Prevention of Corruption Act against Gaikwad and five others. According to the prosecution, tenders were floated by KIDC to undertake construction of dams and other allied works with a circular issued in 2001 stating that no contractor would continue after three years with KIDC. The prosecution claims that despite this, FA Constructions’ partnership firm was allotted six works from 1995 to 2012. As it was ineligible as per the circular, in order to seek additional work, the firm allegedly constituted a new partnership, named FA Enterprises in 2006 and applied for a Class 1-A certificate before the PWD and was granted the certificate in 2007. It is claimed by the ACB that on the basis of this certificate, the firm could participate in the tender process of Balganga irrigation project in violation of the rules. The ACB claims that the participation in the tender process was done by forging documents while alleging that officials of the PWD had “committed misconduct” to enable this. Gaikwad, who is the brother of BJP MP from Latur Sunil Gaikwad, in his defence said that he has been “illegally framed and falsely implicated” in the case with an “ulterior motive to settle personal scores”. He told the court that he had neither authored nor scrutinised the allegedly forged deed and there was no evidence to connect him to the offence. “The documents filed by the prosecution clearly indicates the prima facie complicity of the accused no. 6 in the above alleged offences… If the prosecution is not given an opportunity to prove such alleged offences against the accused no. 6 then it would cause grave injustice to the prosecution,” the court said.